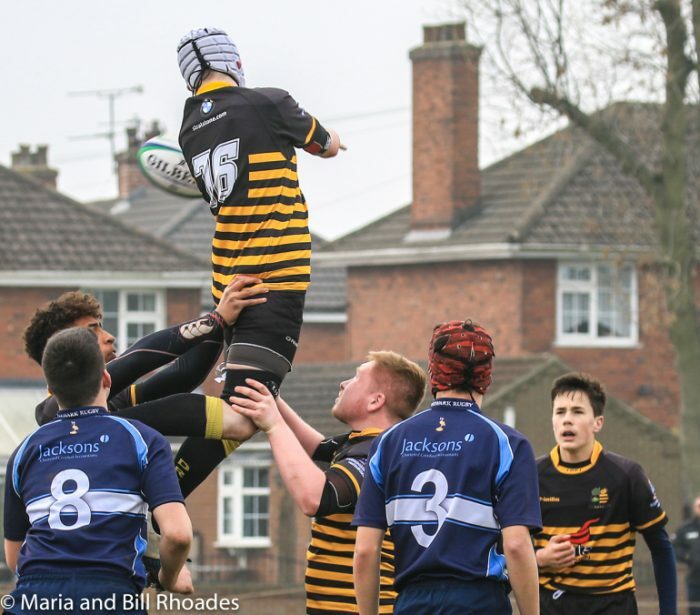 The NLD U15s and U16s Finals took place in Scunthorpe on Sunday 7th April. A huge thank you to Scunthorpe RFC for hosting a successful and enjoyable day, and to Bill & Maria for providing the photography. Well done to all the teams who made it to the finals and congratulations to the winners.